throughout the great Lone Star State. 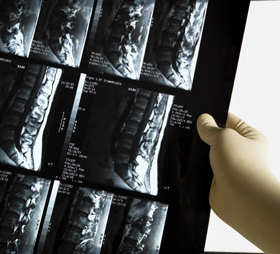 Our services include MRI, CT, and X-rays. To schedule an appointment today call (817) 226-1800. 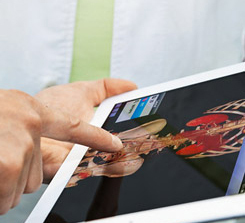 Click here to discover more information about an Open MRI. 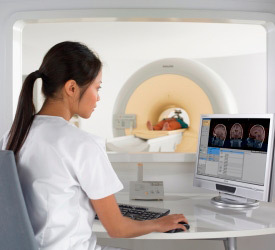 Click here to discover more information about a Closed MRI. 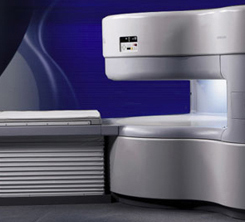 Click here to discover more information about a CT Scan. 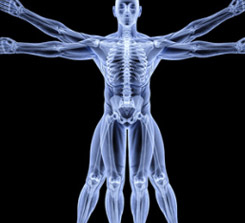 Click here to discover more information about an X-Ray. Click here to discover more information about the specialty procedures we offer.